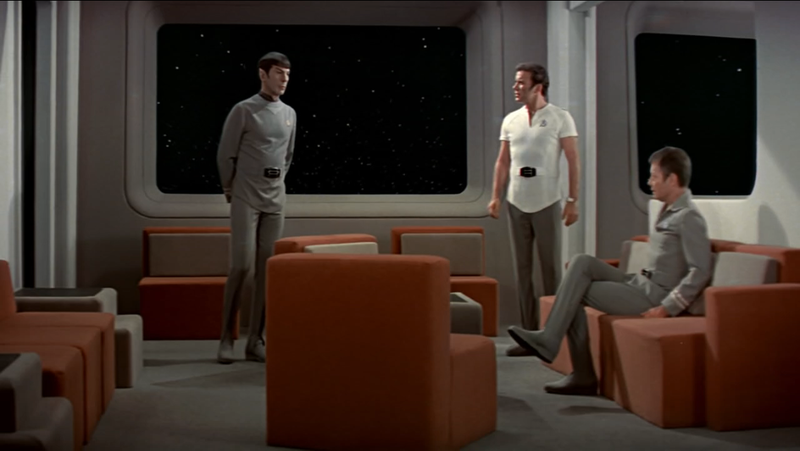 Spock: Science officer Spock, reporting as ordered, Captain. McCoy: Spock, you haven’t changed a bit. You’re just as warm and sociable as ever. This entry was posted in Quote of the Day and tagged bones, James T. Kirk, Kirk, leonard mccoy, mccoy, Quote of the Day, Spock, st:tmp, Star Trek, Star Trek: The Motion Picture, tmo by lovepirate77. Bookmark the permalink.